Karen Fricks has become the new Director of Accounting/Controller for Modrall Sperling. Fricks has worked in a variety of Controller-related positions for Sandia Resort and Casino, High Desert Investment Corporation, and TriCore Laboratories. 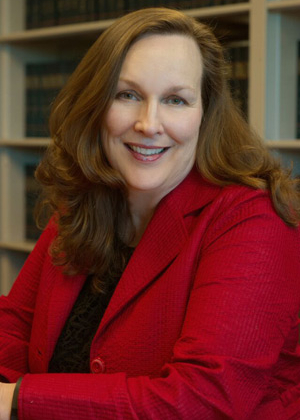 She has also worked in the professional accounting arena for KPMG and locally for Peltier, Gustafson & Miller, P.A. Fricks is a graduate of Brigham Young University and a Certified Public Accountant. ‹ Final Clean Water Act Rulemaking: What is a Water of the United States?